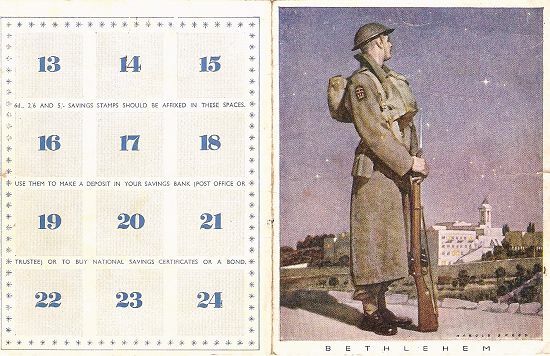 National Savings was founded in 1861 as the Post Office Savings Bank, the world's first postal savings system. The aim of the bank was to allow workers "to provide for themselves against adversity and ill-health", and to provide the government with access to debt funding. 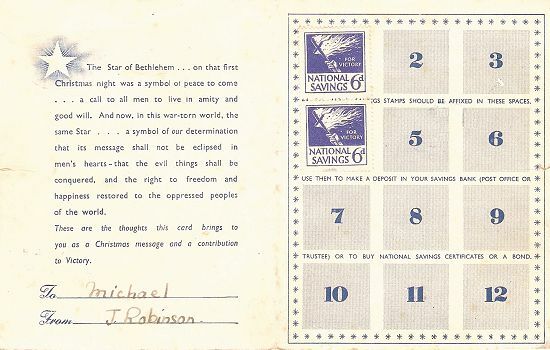 In 1969 the name was changed to National Savings and run by the Treasury.